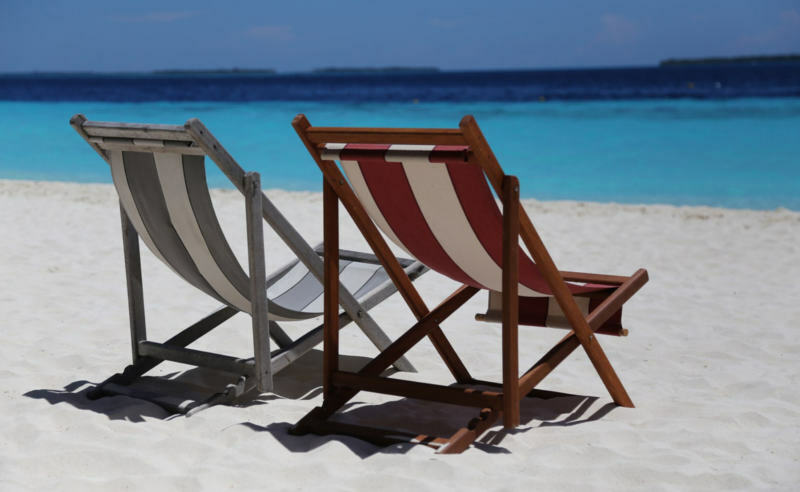 There's nothing worse than heading off on a highly-anticipated beach vacation only to find upon arrival that there is nothing to do to keep you entertained on your trip. Fortunately, at Litchfield Beach & Golf Resort, we have plenty of fun and exciting activities, excursions, and venues to make your beach getaway one that will be etched in your memory forever. From on-site shops and restaurants to bike rentals to golf outings, there is something fun for everyone at Litchfield Beach! Experience the magnificent golf experiences that await you during your visit to the South Carolina Lowcountry and Hammock Coast. With 4 Signature South end courses located within close proximity, you can take advantage of the fantastic golf packages and specials offered throughout the year. During the peak golf season, visitors can enjoy beautiful, mild weather, lighter crowds, and better deals! You won't have to leave the Litchfield Beach & Golf Resort grounds to experience many of the enticing amenities provided by the resort. Visit our on-site restaurant, Webster's Lowcountry Bar & Grill, for breakfast buffet, or wait until dinner and partake in our chef's dazzling Southern specialties. From seafood to steak, you'll find all of our culinary selections to be carefully-prepared with you in mind. If you're visiting during the week, be sure to stop by the restaurant on Wednesdays for Prime Rib Night, where you can enjoy All-You-Care-To-Eat Prime Rib and all of the paired fixings. You'll find our on-site Starbucks Coffee Shop adjacent to our front desk whenever you arrive for your beach vacation at Litchfield. Choose from your favorite drinks and snacks before heading out for an exciting beach day. If you're more interested in Happy Hour, stop by our on-site Tiki Bar, The Deck, offering up drink specials, appetizers, and small plates, with live music provided on Friday and Saturday evenings from 5pm to 8pm. This new gathering spot has become a guest favorite, and you can look for more fantastic events to be held there in the upcoming weeks and months. Is your health and fitness a top priority when you go on vacation? If your answer is yes, then you'll be in luck when you stay at Litchfield Beach & Golf Resort. With our on-site Beachside Health and Fitness Club, you can gain access to fitness center, steam room and sauna, bike rentals, beach shuttle and more! Visit our website for membership pricing options. When it comes to pool amenities, we have a variety at Litchfield Beach & Golf Resort! Take a dip in the large outdoor pool and lazy river located in our Summerhouse Complex, or take advantage of the outdoor pool situated in the specific Litchfield community where you are reserved. During the cooler months, enjoy our heated indoor pool, which can be found at the Health Club & Fitness Center. You and your family will have plenty to do and see during your next stay at Litchfield Beach & Golf Resort. From working out to dining on-site to winding down with Happy Hour on The Deck, the amenities at Litchfield make your stay as unique and enjoyable as possible. Try out one or all of these experiences during your next beach getaway!